Next time you're in the Caribbean, go with NÜ Car Rentals. Car rental in Jamaica is easy, cheap, and hassle free with NÜ Car Rentals. Our Jamaica rental car will get you to the many beaches, restaurants, bars, and cultural attractions that Jamaica has to offer. Rentals Cars from Kingston and Montego Bay. 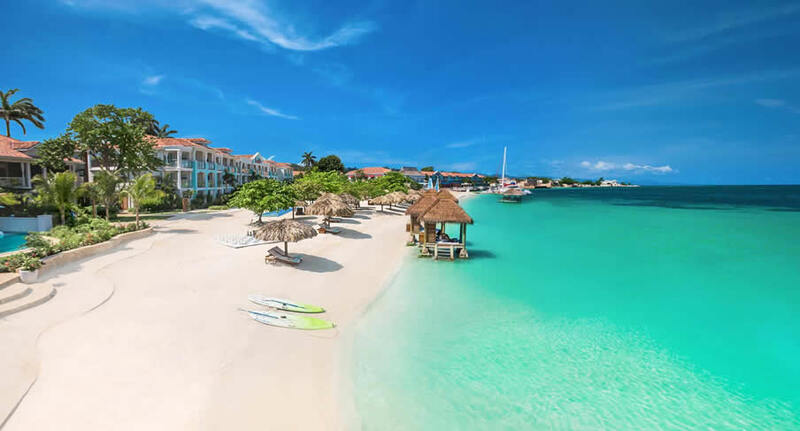 See beautiful Jamaica in the heart of the Caribbean, with every day discount and hassle free car rentals from NÜ Car Rentals. From the beautiful beaches, to the lush and mountainous interior, our cheap deals on car rentals in Jamaica will make your vacation that much more special. Rental cars available in both Kingston and Montego Bay.